Positive Vibes has been building a relevant and responsive evidence base to be showcased on digital platforms. 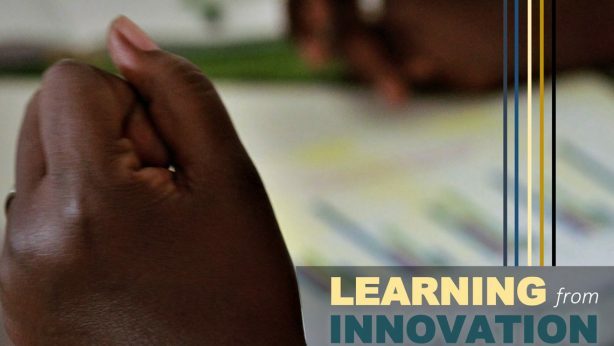 This library of informative resources will continue to grow through future grants and PV’s increasing focus on knowledge generation, learning and sharing. 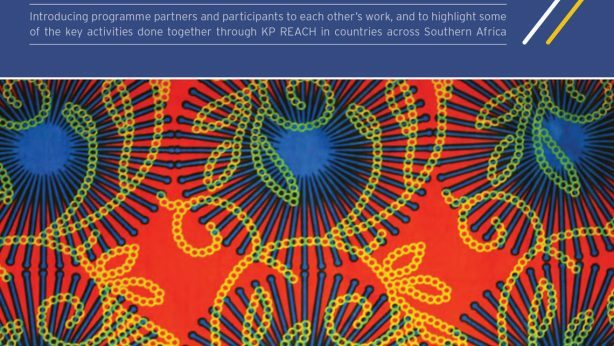 Please use these resources for research, media articles, your linking and partner organisations, our donors and individuals interested in issues relating to LGBT+, People Living With HIV, Adolescent Girls & Young Women and other Key Populations across Africa. 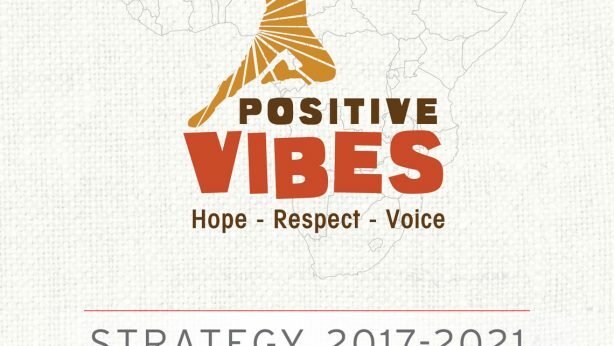 DOWNLOAD RESOURCE » Positive Vibes’ four-year Strategy document. 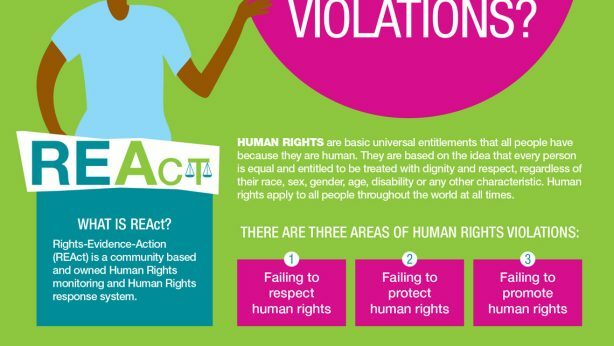 DOWNLOAD RESOURCE » Rights-Evidence-Action(REAct) is a community based and owned Human Rights monitoring and Human Rights response system. 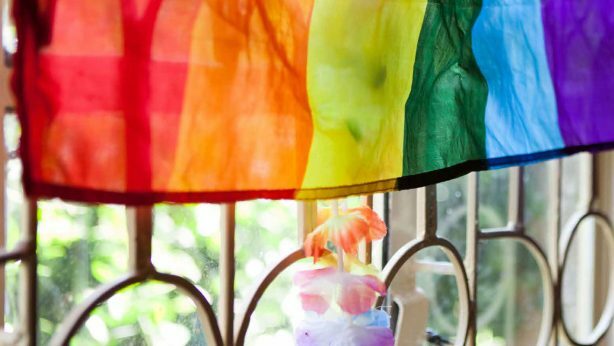 DOWNLOAD RESOURCE » Positive Vibes contributed to the Sexual orientation, gender identity and HIV Report.